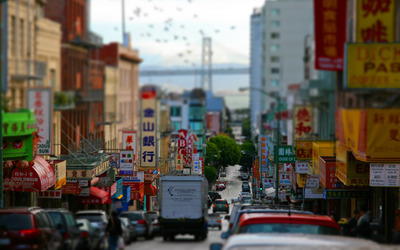 Chinatown - San Francisco World desktop wallpaper, San Francisco wallpaper, USA wallpaper, California wallpaper, Tilt Shift wallpaper, Chinatown wallpaper, World wallpaper - World no. 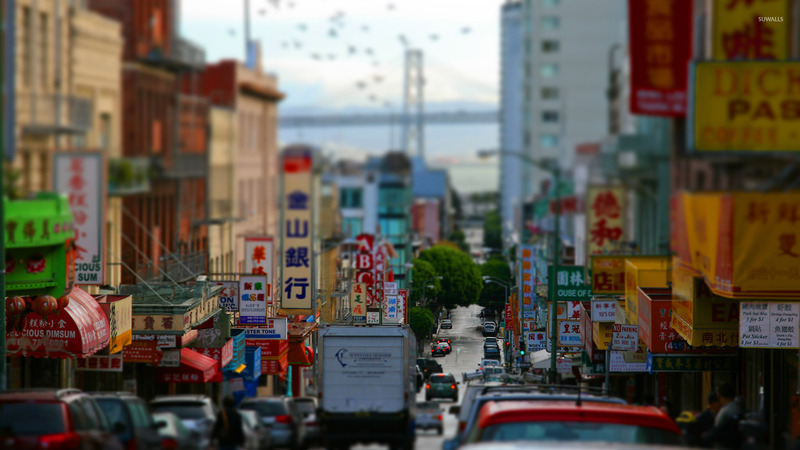 33716. 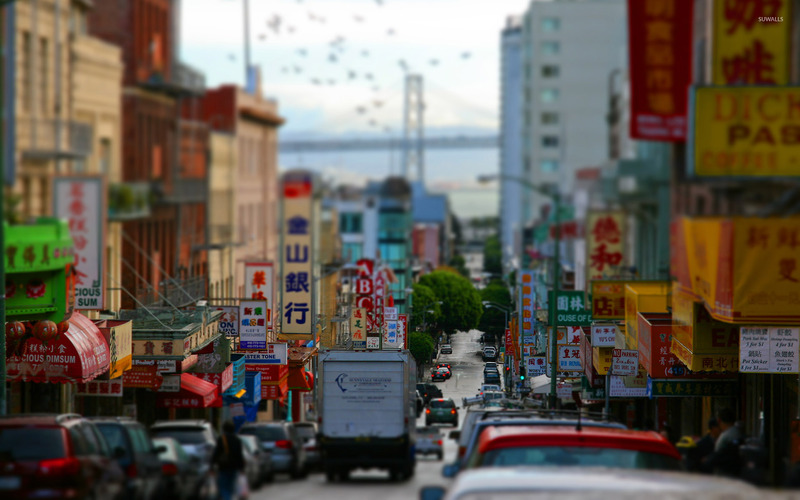 Download this Chinatown - San Francisco San Francisco USA California Tilt Shift Chinatown desktop wallpaper in multiple resolutions for free.